Fariz Hanapiah is a motion graphics designer based in Cyberjaya, Malaysia. He has run a studio called Motiofixo! for the past 3 years where he is the Creative Director. He has worked on numerous commercial projects ranging from TV commercials to channel brand Ids and his clients include Petronas, Disney, 8TV, Channel V, Honda, Celcom and many more. 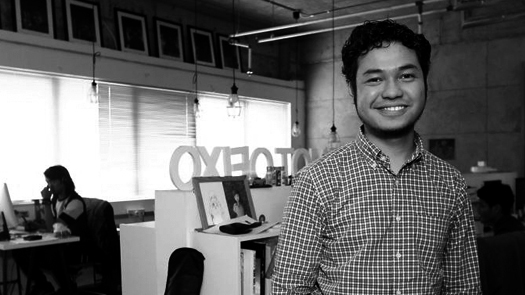 Along side his work as a commerical designer he has worked on numerous creative and artistic projects including onedotzero’s ‘Re-Imagining The City’ project with UK based artists D-Fuse which was screened in both KL and London. He was also recently chosen by the British Council Malaysia as a finalist of the Young Creative Entrepreneur Awards and spent several weeks stint in the UK.